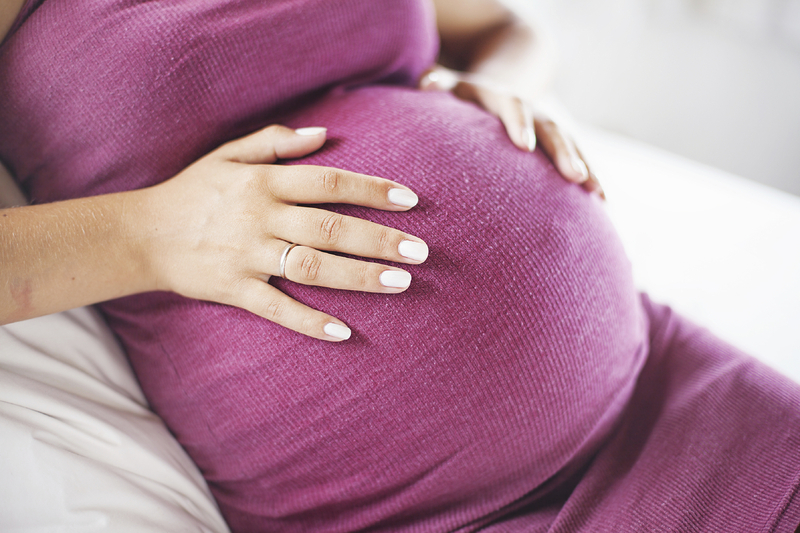 New research provides more evidence of a possible link between antidepressant use early in pregnancy and a small increased risk of birth defects. But the study didn't prove that the medications cause birth defects, and experts aren't advising women to stop taking the drugs entirely. "Depression can be very serious, and women should not suddenly stop taking their medications. Women should talk to their health care providers about available options, ideally before planning a pregnancy," said study author Jennita Reefhuis. She is an epidemiologist with the U.S. National Center on Birth Defects and Developmental Disabilities at the U.S. Centers for Disease Control and Prevention. Still, Reefhuis said, the study found that "some birth defects occur two to three times more frequently among babies born to mothers who took paroxetine [Paxil] and fluoxetine [Prozac] in early pregnancy." The findings also suggest that one antidepressant, Zoloft, may be safer than others. But experts said that could also be a statistical fluke. Studies in recent years have differed about the risk, if any, to babies born to women who take antidepressants during pregnancy. The new research examined statistics from almost 18,000 mothers of infants with birth defects and close to 10,000 other mothers. The children were born between 1997 and 2009. The researchers focused on antidepressant use in the first three months of pregnancy, when the drugs are thought to have the most potent effect on the unborn child. They found no connection between sertraline (Zoloft), the most commonly used antidepressant in the study, and five birth defects to which it has been previously linked. The study authors said this was reassuring, as roughly 40 percent of women who reported taking an antidepressant in early pregnancy used Zoloft. However, Dr. Adam Urato, a maternal-fetal medicine specialist at Tufts Medical Center in Boston, said statistical error could explain the lack of a Zoloft link. The researchers found no connection between the antidepressants and nine birth defects that previously had been linked to them in earlier studies. However, they did link a higher risk of other five birth defects to Paxil and two birth defects to Prozac. The defects include problems with the heart, brain, skull and abdominal wall. But the added risk was small, the researchers said. "A woman's chance of having a child with the heart defect we described is about 10 per 10,000. Our results suggest that if she took paroxetine [Paxil], that risk could increase to 24 per 10,000," said Reefhuis. She pointed out that birth defects are common no matter what mothers do: One baby in 33 is born with one. Reefhuis also cautioned that it's not certain that antidepressants directly boost the risk of birth defects. Depression itself could affect the risk "or other factors that we either did not know about or did not measure well in our study, or simply, chance," she said. Urato believes antidepressants do affect the unborn child. "Chemicals have consequences, and chemicals going into a developing embryo and fetus are going to have consequences," he said. In the big picture, he said, "we should be very concerned about the widespread use of these medications in pregnant women like we're seeing." He added, however, that pregnant women who are depressed need appropriate care. "The key here is not to tell pregnant women what to do. Instead, it's crucial to make full information available to them," Urato said. "Counsel them about drug exposures in pregnancy, and allow them to make the best choice for themselves." The study appears in the July 8 issue of the journal The BMJ.